Please be informed that YSD Klang will be closed on 30th April 2019. Any inconvenience caused is much regretted. 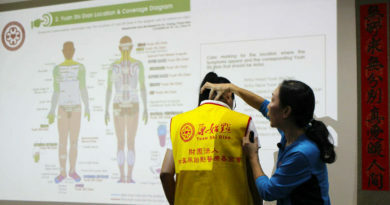 In order to make it easier for the people to understand the location of “Yuan Shi Dian Along The Spine and Seven Regions of The Body” and to properly implement Antui, External and Internal Heat Sources, appropriate exercise, proper rest and good state of mind in daily life to stimulate the body self-healing abilities, C.C.H. 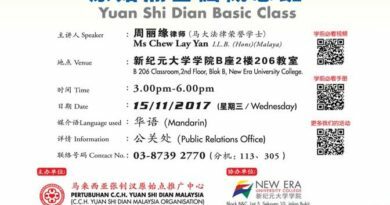 Yuan Shi Dian Malaysia Organisation promotes and provides services every Sunday (0930) and Thursday (1930) to enable the public to learn YSD, experience YSD and practice YSD appropriately. 1. All the above services and activities are contributed by kind hearted people around and as well as the compassionate volunteers. Payment is not required. 2. 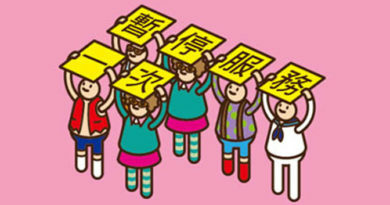 Please feed back to us should you find any conduct which is against the principle of C.C.H. Yuan Shi Dian Malaysia Organisation to enable us to investigate and recommend diligently in order to truly benefit the public. 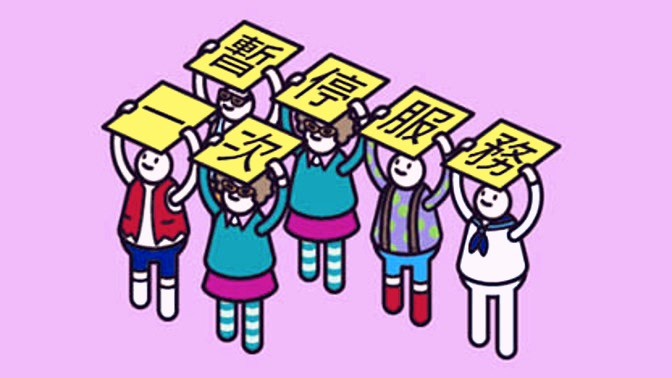 Thank you for your support and supervision. 3. Our Organisation reserves the absolute right to alter, adjust and cancel any activities, classes, arrangements and all other related matters. 4. In case of natural disaster or any unforeseen circumstances, our Organisation will reserve the absolute rights to decide whether or not to proceed with the classes. Copyright © 2017 C.C.H. Yuan Shi Dian Malaysia Organisation 马来西亚张钊汉原始点推广中心 All rights reserved. The copyright and all other intellectual property in the contents of this website (including but not limited to, all designs, texts, materials, sound recordings, images or links, unless otherwise expressly stated herein) are the property of C.C.H. Yuan Shi Dian Malaysia Organisation. Any unauthorised use or dealing with the contents of this website or any part thereof by any means is an infringement of copyright and any other intellectual property rights and a violation of applicable laws. Copyright © 2019 C.C.H. YUAN SHI DIAN Malaysia Organisation. All rights reserved.